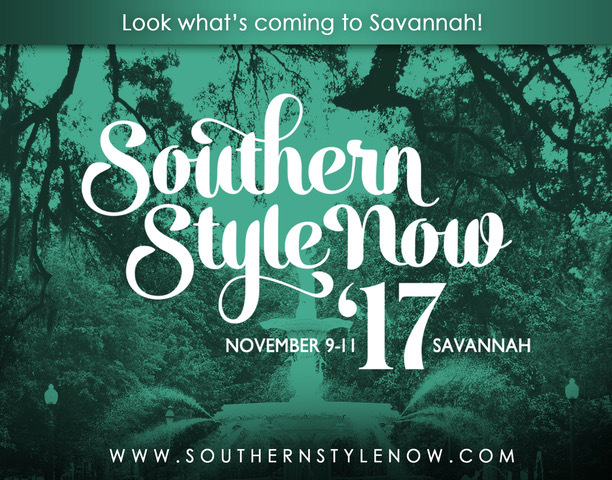 Meet me at Southern Style Now where I’ll be a panelist this November! The Southern Style Now festival is a celebration of design, marked by keynotes, panel discussions, cocktail and dinner parties, exhibitons, and a showhouse. 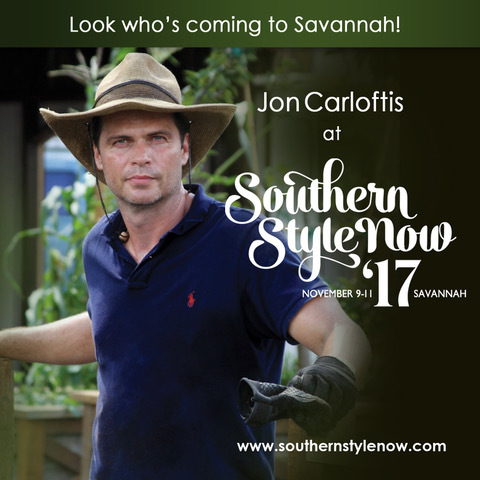 The 2017 festival offers incomparable networking opportunities, while celebrating Southern design in Savannah, one of America’s most beautiful and beloved cities. The festival is open to the public, as well as to design industry professionals. 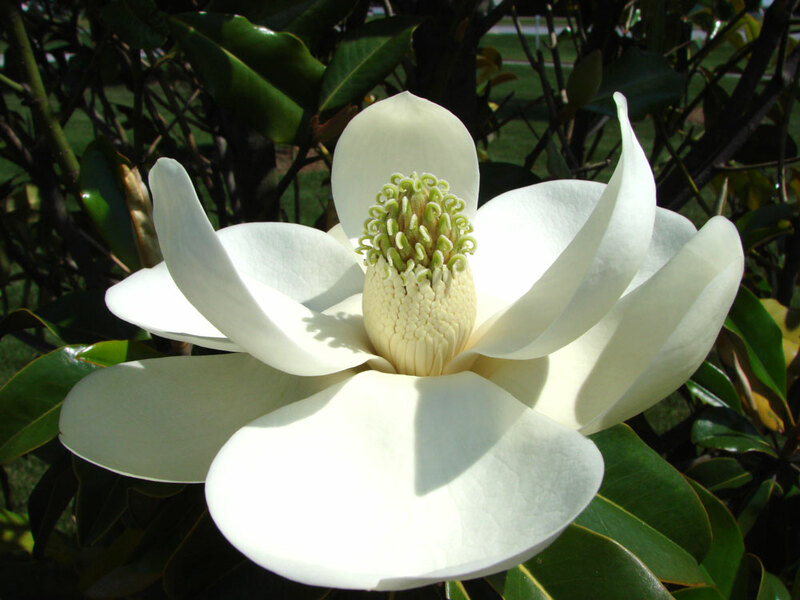 Are Your Magnolias Suffering? Don’t Despair! When we took 50 members of the Tuckahoe Women’s Club from Richmond, Virginia on a private garden tour of Lexington recently, we really got to see first hand the extreme damage of the past two winters. One of the gardens lost five 20′ tall Southern Magnolias and even tough old Viburnums down to the ground. Our Little Gem Magnolias are all as brown as they are at Old Taylor Distillery but they are starting to bud out and by putting the fertilizer on them we hope to jump start the growth. Last year, we ripped out 18 Natchez Crape Myrtles and threw them into the compost pile, only to find out later that they all leafed out in the “plant cemetery”! So, if there is hope, leave them in a few more weeks before replacing the “dead” in your garden. 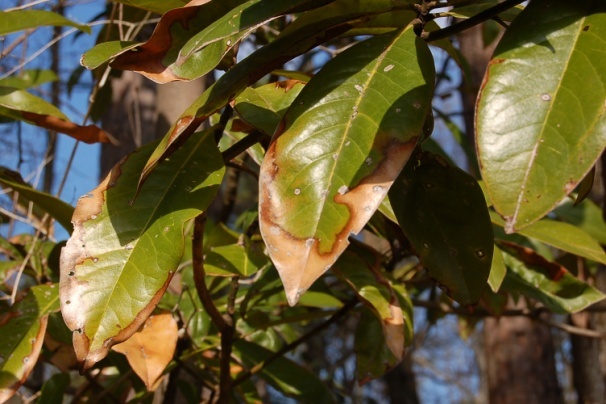 Cold weather damage to a Southern Magnolia. Let us know how your plants are doing over at our Facebook page… We love to hear your stories! Bloomfield, Kentucky on July 5th! Kentucky is lucky to have the most successful producer in film history to call our state his home. 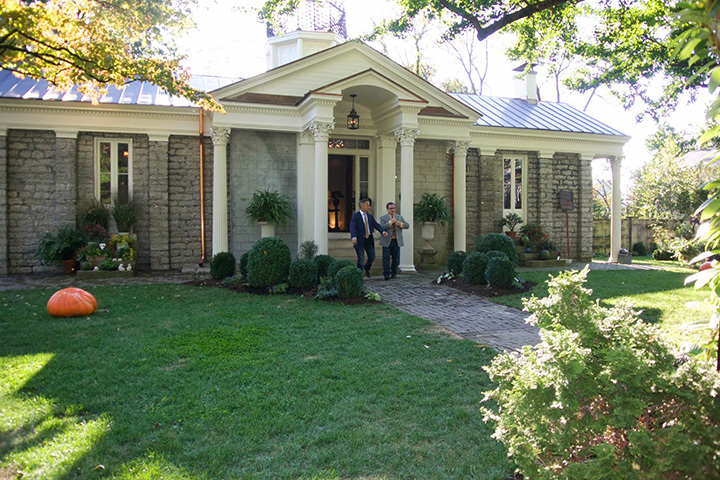 Linda and Jerry Bruckheimer have restored much of her grandmother’s hometown of Bloomfield, Kentucky. With charming antique stores (Nettie Jarvis Antiques), a Kentucky Proud general store (The Old Sugar Valley Country Store), a local pizza store, tearoom (Miss Merrifield’s Tea Room), meeting hall (The Olde Bloomfield Meeting Hall) and more, you must go visit this wonderful town. We love it! 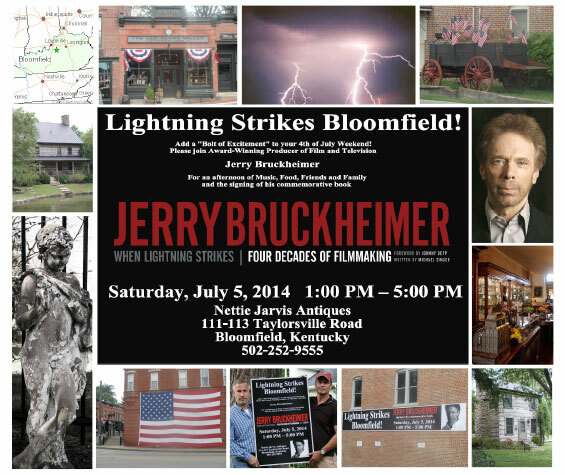 If you want to meet Jerry Bruckheimer in person and get a signed copy of his new book, WHEN LIGHTNING STRIKES/Four Decades of Filmmaking, bring your whole family for a day of fun this 4th of July weekend… Hope to see you there! 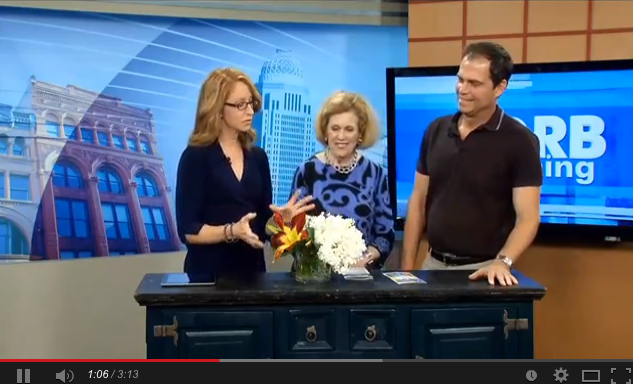 Jon & Ann were making the rounds in Louisville! Jon and Ann were making the rounds in Louisville to make sure all the great people there know about the festivities at the Summer Solstice Garden Celebration this coming Saturday! Tickets are still available so hurry and get them today! We’ll see you there tomorrow! or by phone call 502-564-3000 and ask for Mackenzie Brown.All proceeds will further the Governor’s Mansion efforts for preservation for future generations. Growing up on the banks of the Rockcastle River, there are a series of blooming wildflowers that begin in early spring starting with Virginia Bluebells (Mertensia virginica) that come up by the thousands along the river. There are a clump of solid white and solid pinks ones that show up each year, but only rarely. Of course, Momma trained us to try and be the first child to bring her a bouquet of blooming Bluebells each spring and, to this day, that’s my thought when walking along the Old Wilderness Road this time of year. Trilliums and Bloodroot, by the thousands come up next, and then Indian Moccasin, Phox, Helianthus, and so on. 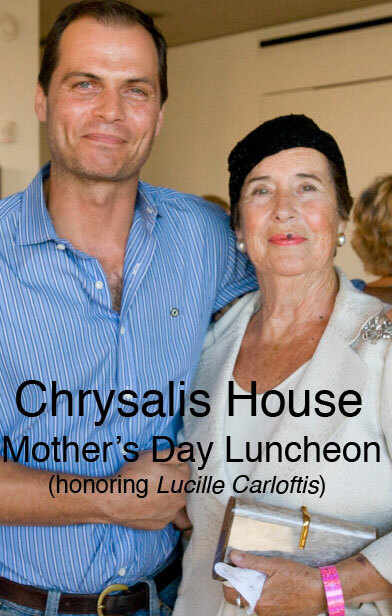 This year, Chrysalis House, is honoring our sweet Momma for a Mother’s Day Luncheon and you are invited to come! For over 30 years, Chrysalis House “has been saving families one life at a time”. People sometimes need extra help to make it through the tough times. Momma has always been there for so many of us, from family to strangers that have walked in our door at the store on our property. It’s unbelievable how many of you have come up to me at parties or events and told me how important Momma has been in their life by listening to them. Chrysalis House provides this for so many women, including those with young children who are able to stay with them while undergoing treatment. Please support Chrysalis House whether you can make the luncheon or not, but hope to see you there! A very special thank you to Christopher Hirsheimer (now one of my best friends and next door neighbor in Bucks County, PA) of Canal House Cooking for my first introduction to the magazine publishing world, ongoing encouragement, and the best leftovers from her long days creating at their canal house. 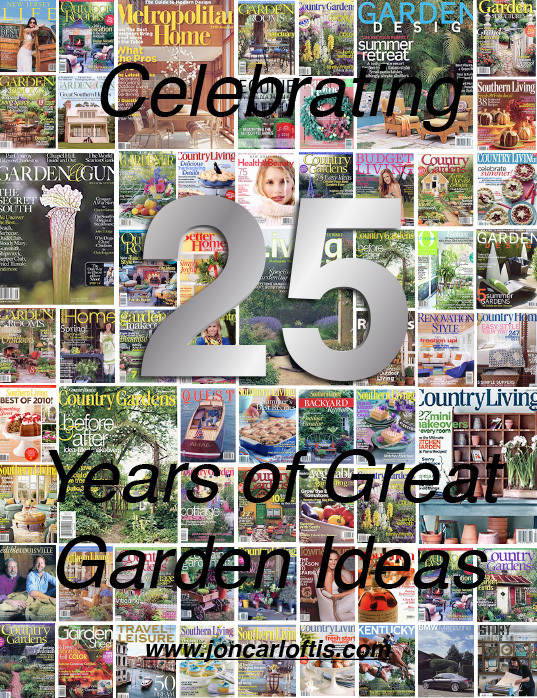 Click on the Garden Ideas tab of our website to access our library of ideas we’ve shared over this quarter-century. But the party is not over. 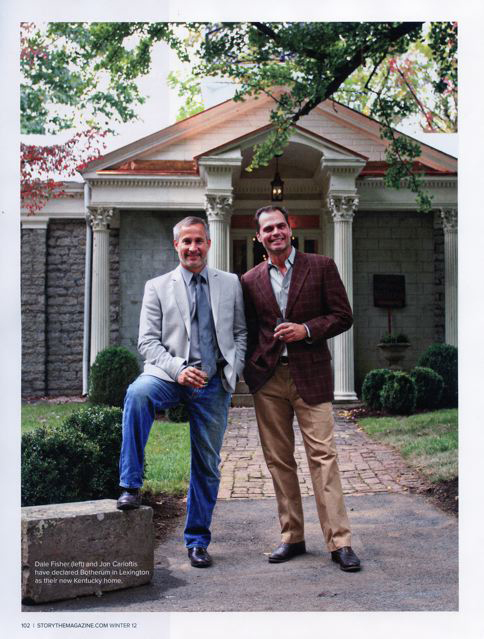 More than 300 people attended the September 27th event at historic Botherum (our Lexington, Kentucky home and office) to celebrate the release of the Garden & Gun October | November issue with cover story featuring the ‘perfect southern spaces’. Botherum was selected for its beautiful gardens. 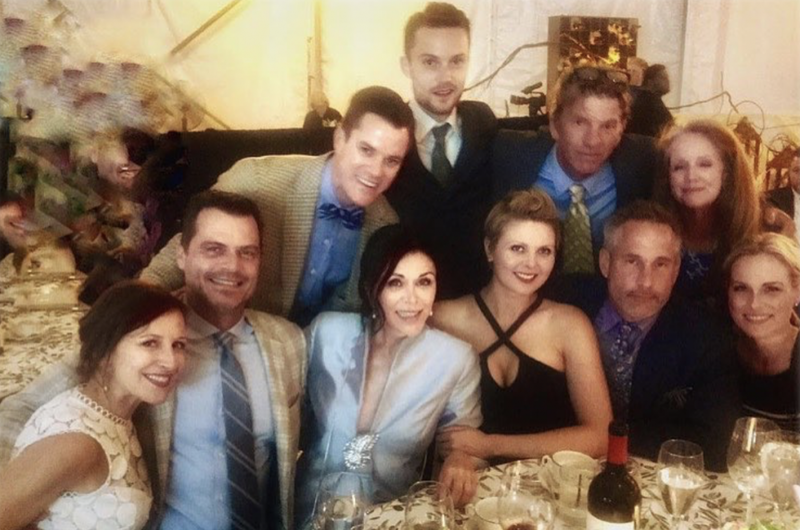 Our gardens were made more spectacular with beautiful plant material generosity provided by our partner Proven Winners (the largest grower of flowers and shrubs in the United States), and with an evening’s toast of Maker’s Mark 46 bourbon from our client Maker’s Mark Distillery. 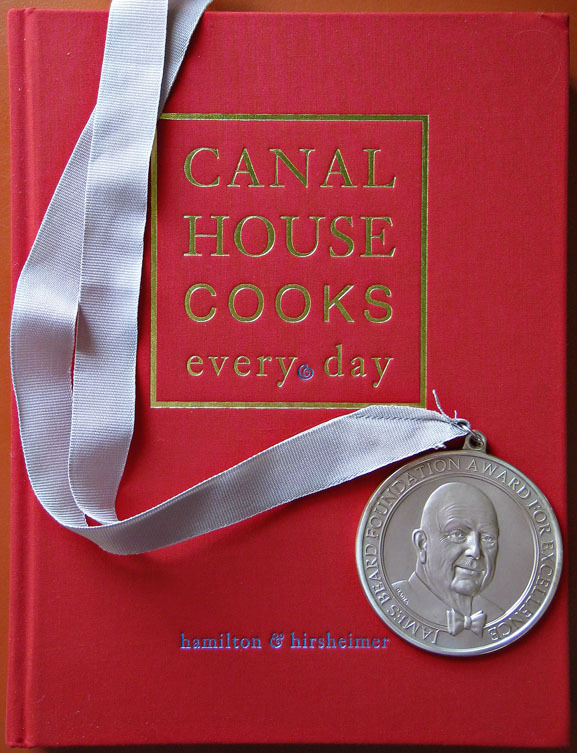 On May 3rd in NYC, Canal House Cooks Every Day won the James Beard Award for General Cooking. Give the award-winning Mom in your life a book of endless choices and new memories. We have this book avaliable at the Rockcastle River Trading Company for $45. Stop in and pick up your copy this week and Betsy will gift wrap it for you just in time for Mother’s Day.